The SMOK TFV4 is arguably the most advanced sub-ohm tank on the market today, but if you have a problem with its large size, you’ll be glad to know that the Chinese maker has recently launched a “mini” version that has the same high build quality and delivers the same kind of performance. The design of this new addition to SMOK’s already strong lineup is roughly the same as the original TFV4, but does incorporate some minor changes designed to fix some issues that users have complained about. 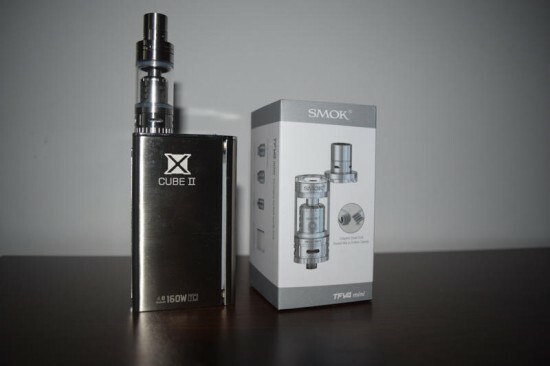 2015 has been a great year for SMOK Technologies, with two major releases – the X Cube 2 160 W mod and TFV4 tank – getting rave reviews and mostly positive feedback from consumers. But instead of resting on their laurels and enjoying the success, they’re pushing out different versions of their popular vaping gear, in an attempt to please as many users as possible. One such new release is the TFV4 Mini sub-ohm tank. 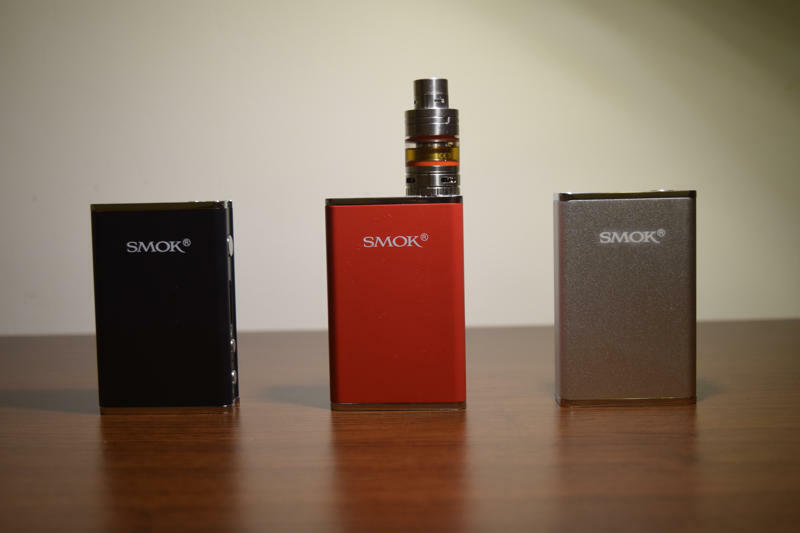 This scaled-down replica of the original SMOK TFV4 weighs 85 g, is 73.5 mm in length and has a diameter of 22 mm, which means it will fit nicely on most modern vaporizers, unlike its older brother, which tends to overhang on most devices except the SMOK X Cube 2 and a few other large mods. At first glance, the design of the Mini seems identical to that of the original TFV4 sub-ohm tank. 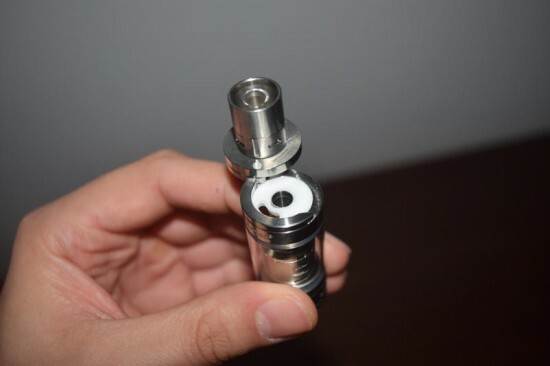 The stainless steel body is exactly the same, only smaller, it has the same number of air holes – four on the base and another four on the mouthpiece, for unprecedented airflow control – the same top refill system and the proprietary “heat shield” drip tip. But on closer inspection, you can see some minor changes that have a big impact on your vaping experience. The most obvious difference is the inner glass tube of the drip tip. The standard TFV4 had double-layered tip with a bit of spacing between the inner and an outer tube designed to cool the hot vapor coming through. 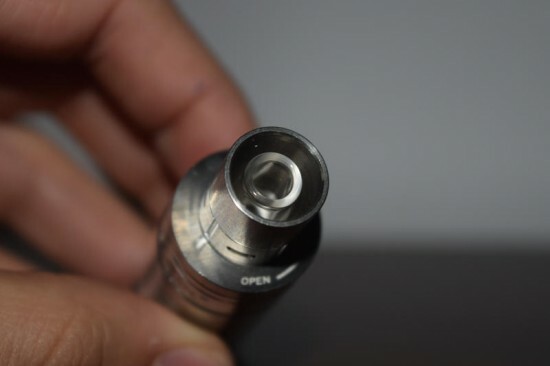 While that proved effective when opening the four airholes at the base of the drip tip, it couldn’t really cool it off when vaping with them shut. The problem was that both the inner and outer tubes were made of stainless steel, which conducted heat very well. For the TFV4 Mini, SMOK replaced the metal inner tube of the drip tip with a glass one that doesn’t get as hot even at high wattages. The rest of the differences can only be observed when taking the tank apart and checking out the coil heads. 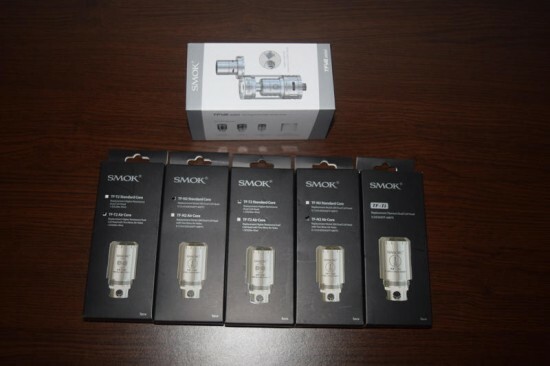 With the original TFV4, SMOK launched a series of massive coil heads designed to appeal to a wide range of vapers. They had dual coil, triple coil, quadruple coil and even sextuple coil heads, each with its own particularities. Some were meant to be used at high wattages for extreme cloud chasing, while others delivered a cooler vapor with less strain on the batteries. 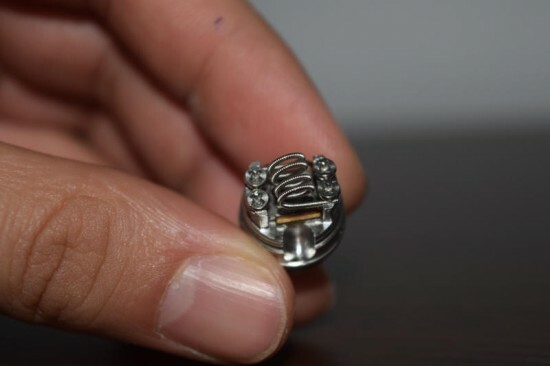 The coils were made from various materials, like high quality kanthal (for wattage mode) nickel and titanium (for temperature control mode) with varying resistances. With the TFV4 Mini, the Chinese company is once again pushing the limits of customization. As if the dozens of different coil heads of the TFV4 weren’t enough, the Mini comes with the new TF-CLP2, a dual Clapton coil build, as well as a dual coil RBA deck. Also included in the package is the awesome TF-S6 six-coil head I had the pleasure of testing in my review of the SMOK TFV4. 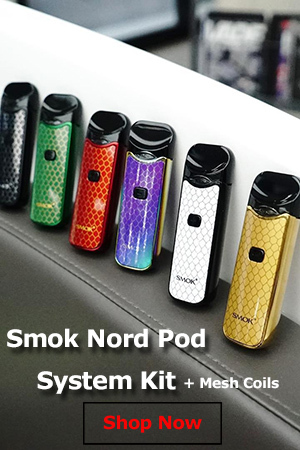 But the best news is that the mini is compatible with all the coil heads of SMOK’s sub-ohm tank, including the new stainless steel coils, so in terms of options, you won’t find a better alternative. The dual RBA base is similar in design to the one originally launched by SMOK, only it’s designed for Clapton coils and also features a small metal plug for the central air hole of the deck to reduce airflow and thus deliver a stronger throat hit. I personally liked using it without the plug, as my 6 mb/ml nicotine e-liquid provided a strong enough throat hit with the main hole unobstructed and all four air-holes on the tank wide open. But it’s nice to know you have this option available, should you feel like taking advantage of it. The RBA comes with a preinstalled 0.85Ω coil, but mounting your own is fairly easy, if you have a bit of experience with this sort of thing. But you can use virtually any kind of coils with it, so if you don’t feel like spending money on disposable SMOK coil heads, you can just use the TFV4 Mini with your own cheap builds. The size difference between the standard TFV4 tank and the Mini obviously translates in the amount of e-liquid they can carry. 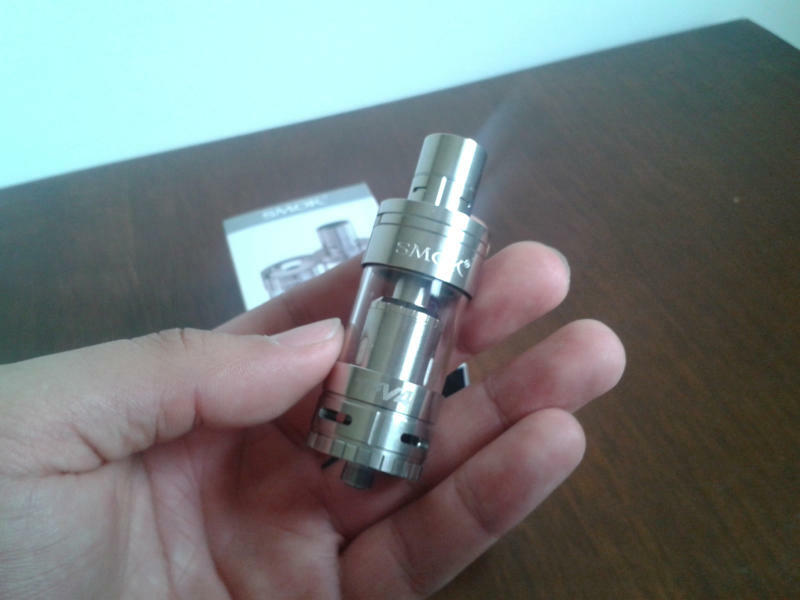 While the larger tank can hold 5 ml of juice, its little brother only has room for 3.5 ml. It doesn’t seem like that big a difference, after all, 3.5 ml is still a lot for the average vaper, but keep in mind that both these tanks are unusually thirsty. I can tell you from experience that, with certain coils and at high wattages, you can go through a full tank in a matter of minutes. You can literally see the e-liquid level in the tank go down each time you draw on it. That’s probably the biggest drawback of both the TFV4 and TFV4 Mini – they just eat up a lot of juice, and if you’re using premium stuff, vaping can get ridiculously expensive. On the bright side, the high e-liquid consumption of the TFV4 Mini is closely connected to its spectacular performance. 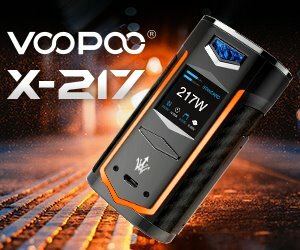 This thing has been nicknamed “a cloud chaser’s dream” for a reason – coupled with an advanced mod like the X Cube 2 or Koopor Plus, it turns all the liquid it soaks up into big thick clouds of tasty vapor. There is really no comparison between the TFV4 – both standards and mini versions – and other tanks I’ve used in the vapor production department. I have heard some great things about the Uwell Crown, but I have yet to try it, so at least for the moment, for me the SMOK tank is king. One last thing I want to touch on is the price. At $29.95, the TFV4 Mini is reasonably priced for its quality and performance, but this is something we have come to expect from SMOK. The Chinese company is known to produce high quality products at shockingly low prices, and its latest sub-ohm tank is no exception. The coil heads are a bit pricey at around $25 per 5-pack, but well worth their price in terms of build quality and performance. And, if you want to save some money without compromising too much on performance, you can just use the included dual-coil RBA deck with your own builds. Overall, the TFV4 Mini is just as solid as SMOK’s standard sub-ohm tank, only smaller. 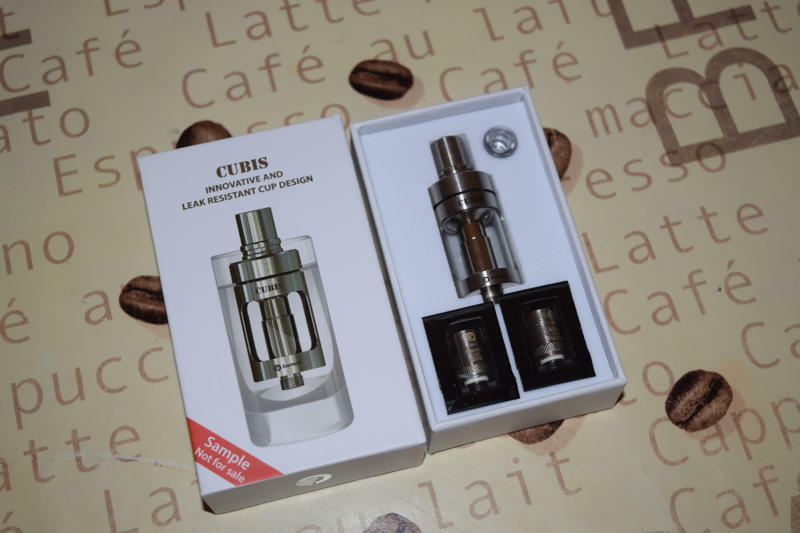 Its reduced size is a plus if you find large vaping gear cumbersome to use and carry around, but the lower e-liquid capacity can be considered a downside. However, the wide choice of coil heads, high build quality and unmatched vapor production more than make up for the few weaknesses of the TFV4 Mini. If you’re looking for the best sub-ohm tanks on the market right now, look no further than SMOK’s TFV4 and TFV4 Mini. The coils used in TFV4 works well in TFV4 Mini? They are the same coils ?